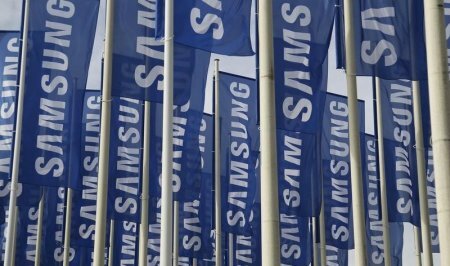 In June, a United States Hedge Fund went to court challenging through an injunction, the planned merger of two Samsung affiliates calling it unfair to shareholders.The merger was Samsung’s plan to have Lee Kun-hee’s son take over the company. Samsung which has revenues of more than $300 billion currently boasts of being the largest manufacturer of electronics with business interests in smartphones, semiconductor chips and assorted other components.Others include lower-tech offerings, from washing machines and container ships to theme parks and construction business. To allow the succession which would place Samsung’s Chief Customer Officer, Lee Jae-Yong at the helm, Samsung has begun consolidation of some of the business through mergers under Cheil Holdings, Samsung’s Holding company. The US hedge fund, Elliott Associates is the third largest shareholder in Samsung’s construction business Samsung C&T with a 7.12% stake. Cheil holdings had announced the takeover of C&T by issuing 0.35 new Cheil shares for each C&T share. After the proposed deal, Lee would become the largest shareholder in the combined entity with a 16.5 percent stake. A South Korean court however, rejected the efforts to block the $8.0 billion merger. The court ruling clears any final obstacle to the convening of a shareholders’ meeting on Friday which will see a vote on the proposed takeover. The hedge fund felt Samsung was greatly undervaluing the business. The company had filed two suits, one blocking the shareholder meeting and one seeking to stop the takeover. The suits were previously opposed in lower courts, for which the company appealed.